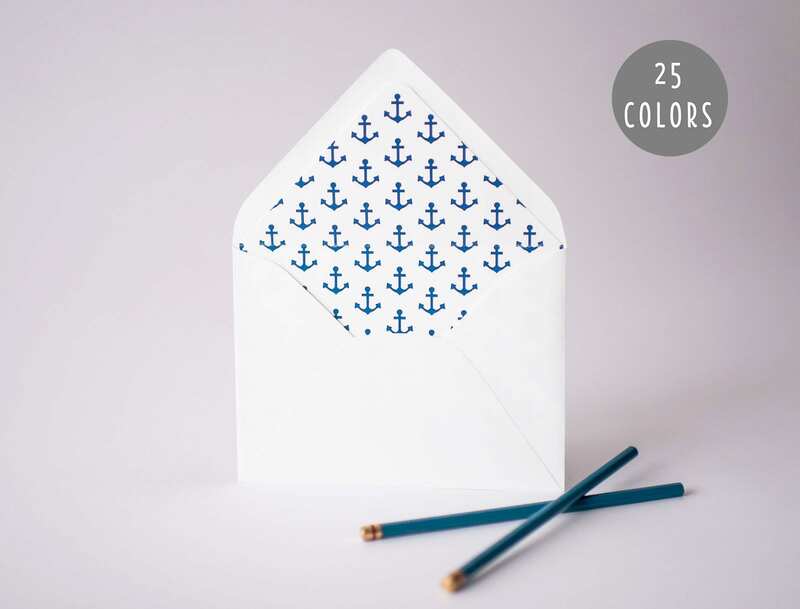 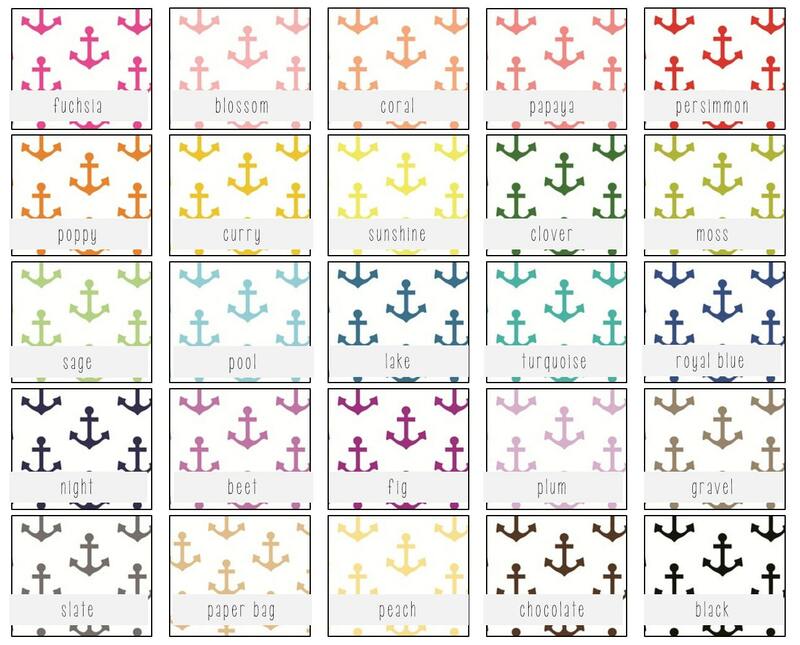 The anchor liners are offered in 25 different colors and sold in sets of 10. 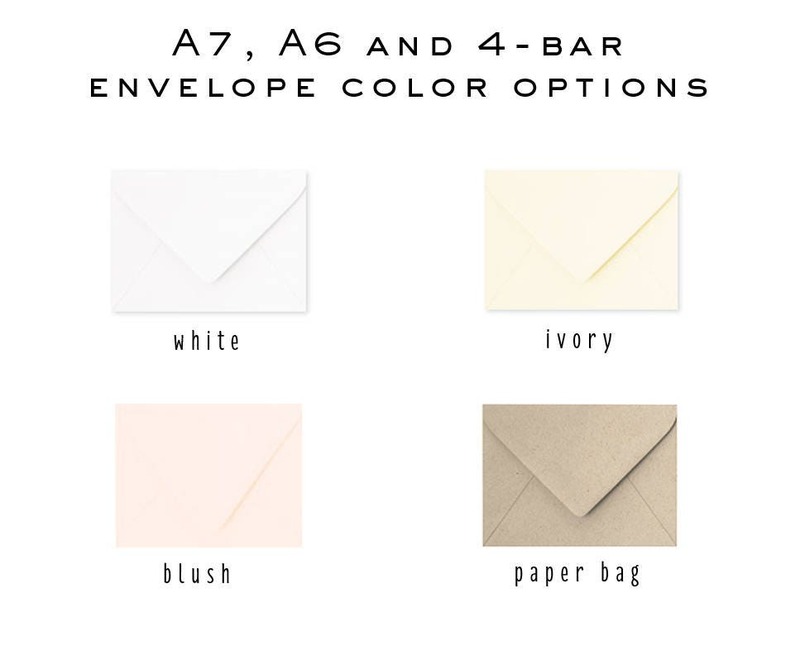 These come in any standard size, see below. 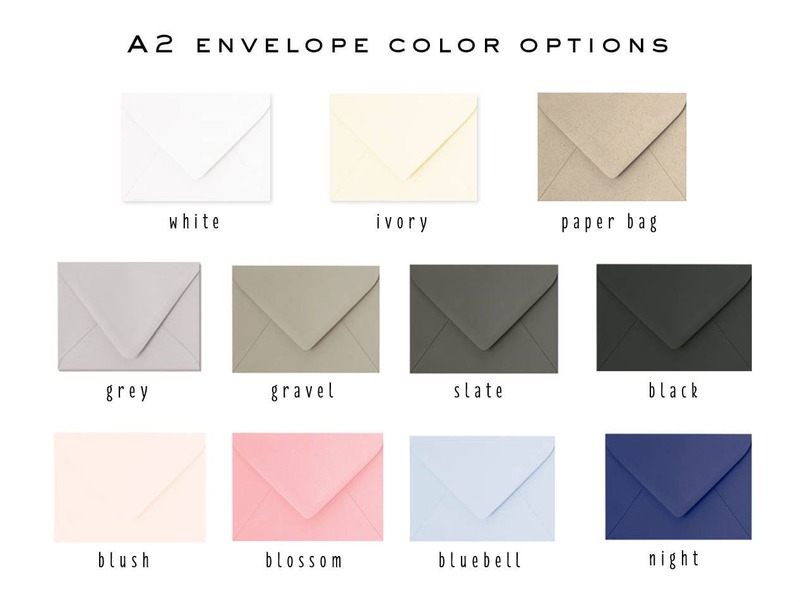 You can choose your liner color, envelope size and color when checking out.